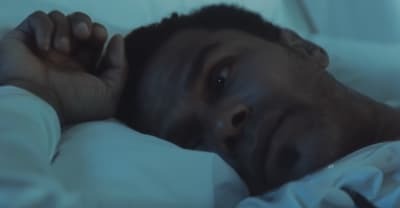 Maxwell has shared a new music video for his single "Shame" from his upcoming album NIGHTS. 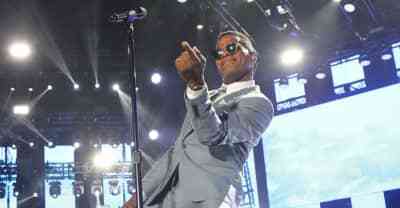 Maxwell has announced his 50 Intimate Nights Tour, which will span the United States and kick off in late-September. 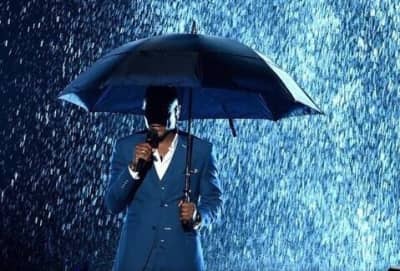 Maxwell dropped "We Never Saw It Coming," his first song since 2016 today. 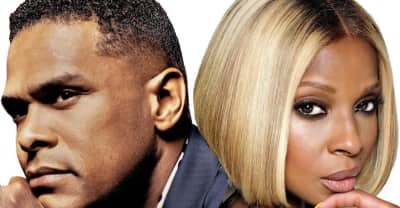 Mary J. Blige and Maxwell talk about their upcoming The King and Queen of Hearts Tour. 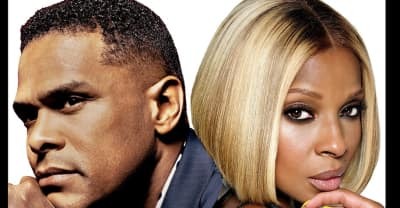 Maxwell and Mary J. Blige are hitting the road the King + Queen of Hearts World Tour. 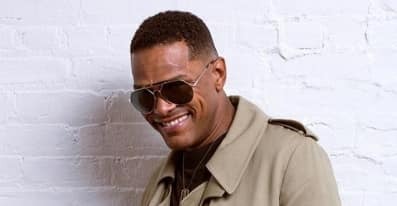 Maxwell shares a new video for "1990x" from his blackSUMMERS'night album. 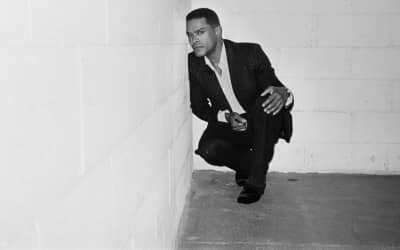 Maxwell releases his new album blackSUMMERS'night. Listen to Maxwell's new single from blackSUMMERS'night "Hostage." 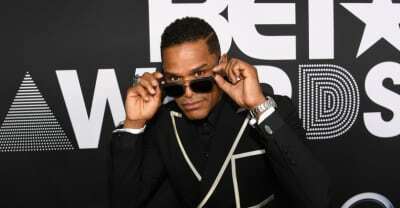 Maxwell releases new song "All the Ways Love Can Feel." 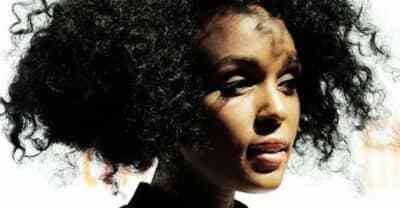 Maxwell releases new song "Gods." 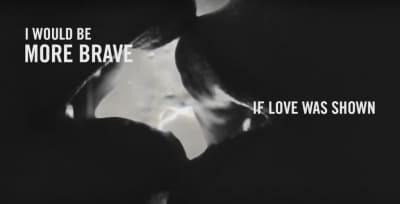 Watch the lyrics video for "1990x," the new single from Maxwell's blackSUMMERS'night. 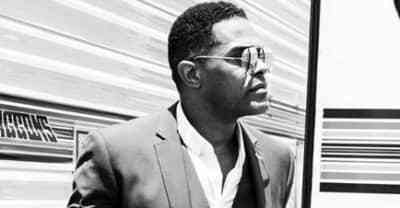 Watch Maxwell's new video for "Lake By the Ocean" from his upcoming album blackSUMMERS'night. 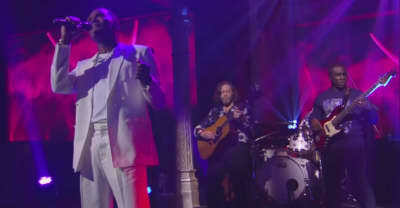 Maxwell brought his new single “Lake By The Ocean” to the Late Show With Stephen Colbert.